San Bernardino Associated Governments (SANBAG) is the council of governments and transportation planning agency for San Bernardino County. SANBAG is responsible for cooperative regional planning and furthering an efficient, multi-modal transportation system countywide. Before Laserfiche, the procurement and contract management process was paper-intensive. 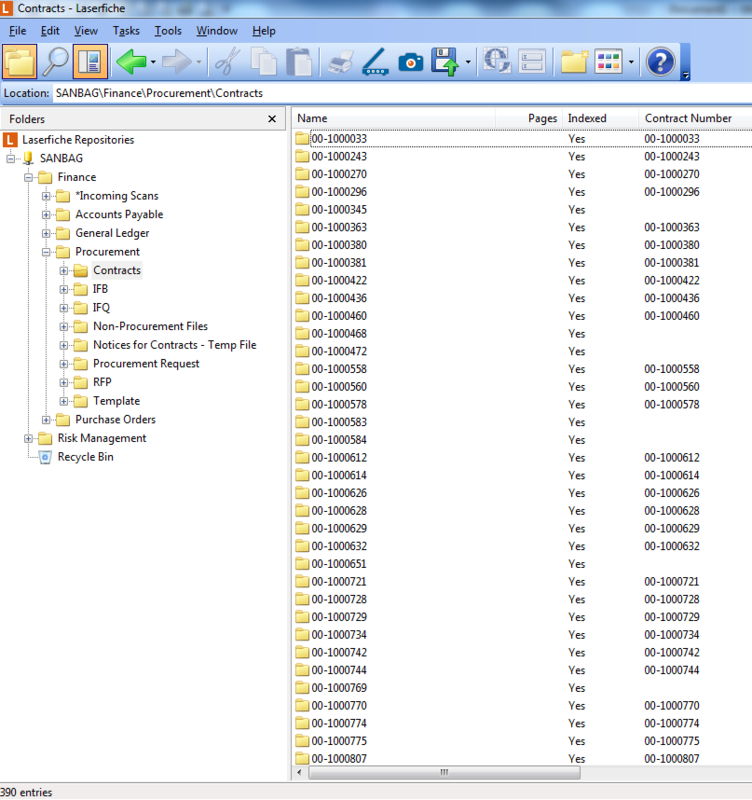 Here is how Laserfiche Forms and Laserfiche Connector simplify procurement for SANBAG. 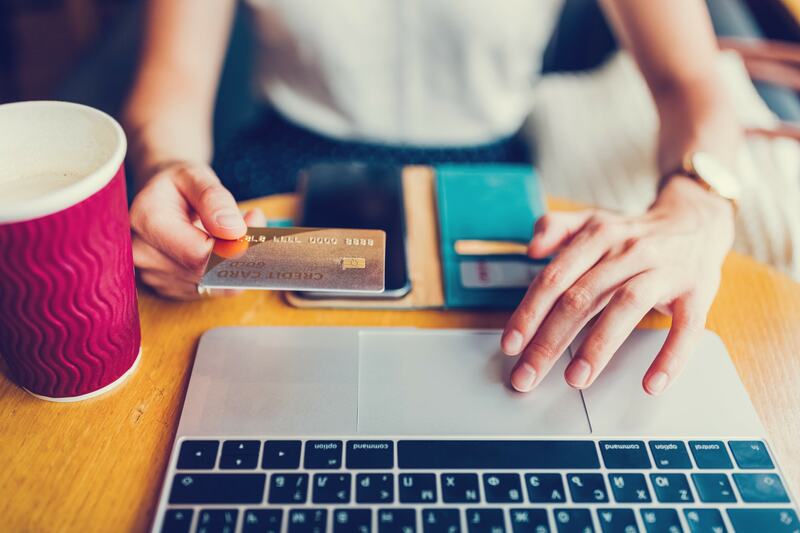 If an employee wants to procure a service, such as auditing or construction management, he must fill out a procurement request in Laserfiche Forms. While filling out the form, certain documents such as the scope of work and independent cost estimate must be uploaded. In order to make sure the information in the form is accurate, some fields display an alert when invalid information is entered. In this case, the number must be between 15 and 50. The submitter can either submit the form directly or save it as a draft to complete later. Submitted forms are imported directly into a new folder in Laserfiche along with their attachments. An email is sent to the procurement department notifying it of each submission. New contract information is entered into Tyler Eden, which also generates a contract number. The finalized contracts are scanned into Laserfiche with the Contract Number included in the metadata. Each contract has its own folder. 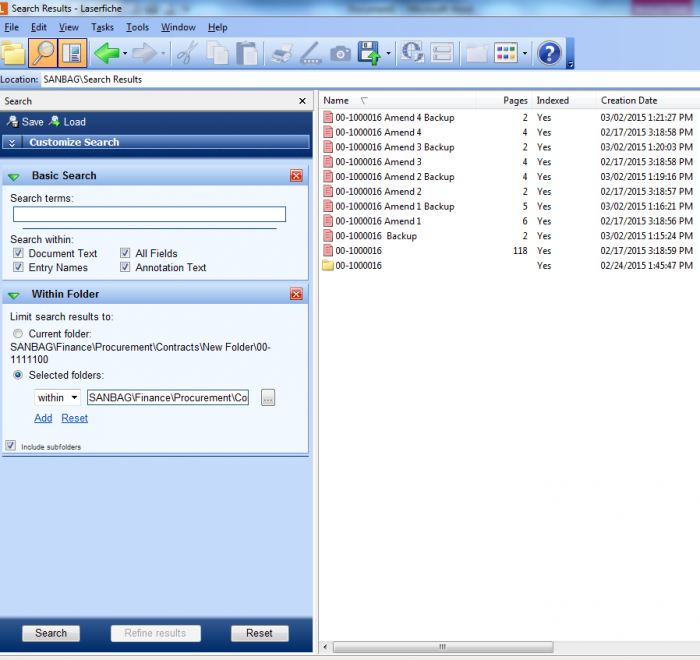 Laserfiche Workflow automatically renames the document to include the contract number and additional information, such as if the contract includes an amendment, backup documents or a contract task order (CTO). 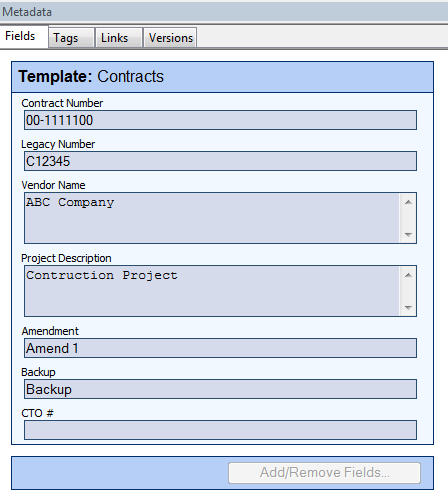 This makes it very easy to locate a particular contract document without having to open it first. 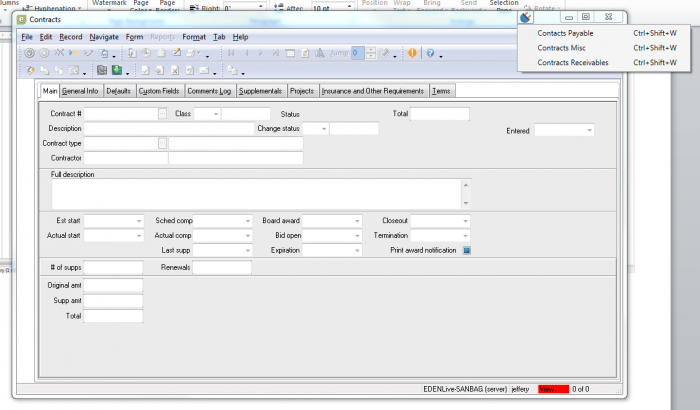 Laserfiche Connector, a wizard-driven tool that provides a way to integrate Laserfiche with other applications without programming, integrates Laserfiche with Tyler Eden based on the contract number. All documents related to a particular contract are now accessible from within the Contracts tab in Tyler Eden. 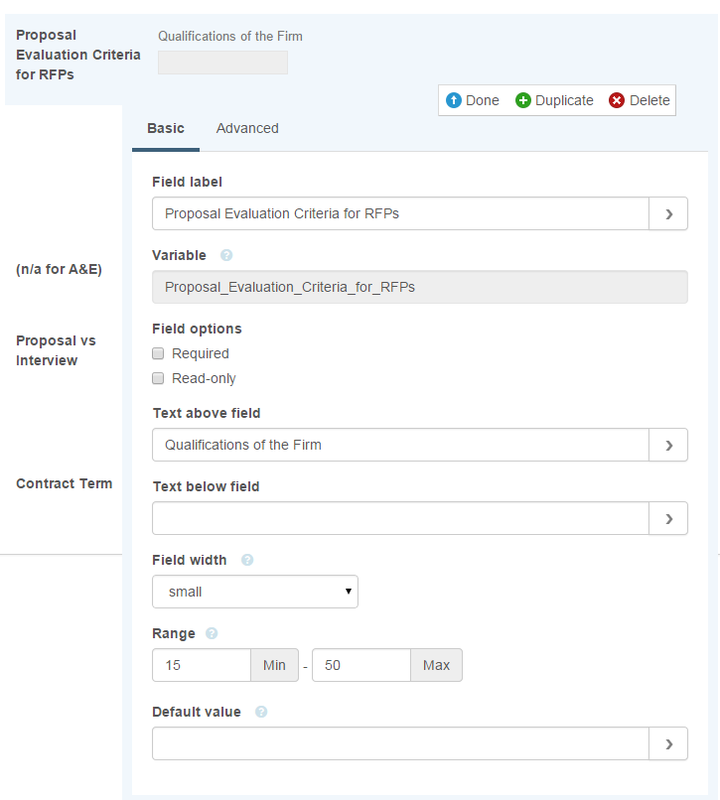 The user simply selects what type of contracts he would like to see and a search is performed in Laserfiche based on the contract number. Contracts are easily located with the click of a button within Tyler Eden. 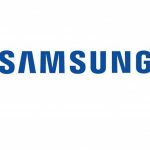 All information relating to a contract is stored in one place, eliminating the need to search for documents in multiple locations. 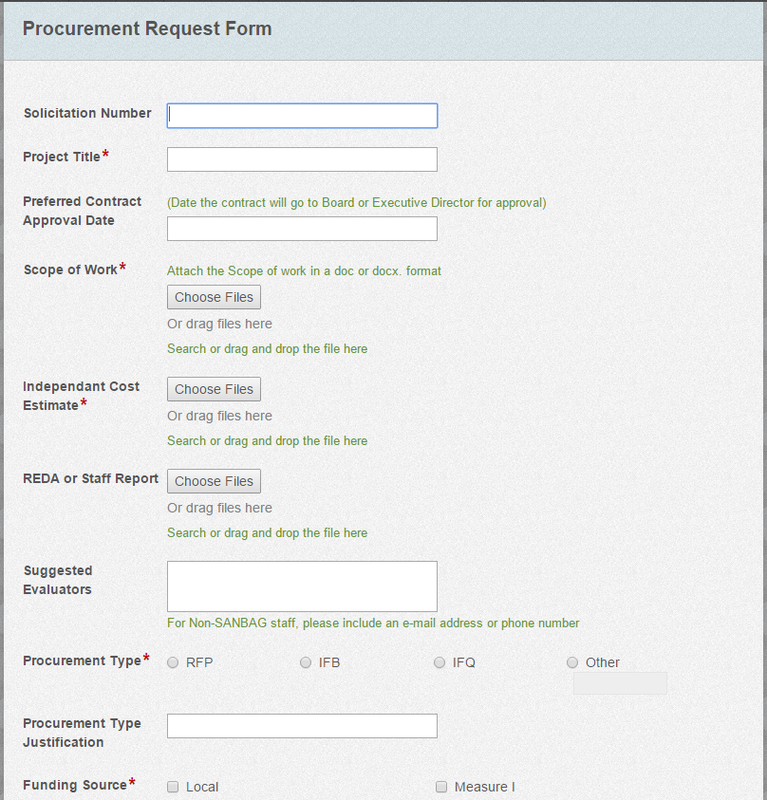 Field constraints in the electronic procurement request form ensure information accuracy. Do you want to automate contract management within your organization but don’t know how to get started? Download this free guide.